Transformation of the Day: Shelby lost 60 pounds. Eventually the weight gain just became too much for her to deal with. This mom wanted a better life for herself and her son, and she knew that health and fitness had to be part of her new lifestyle. 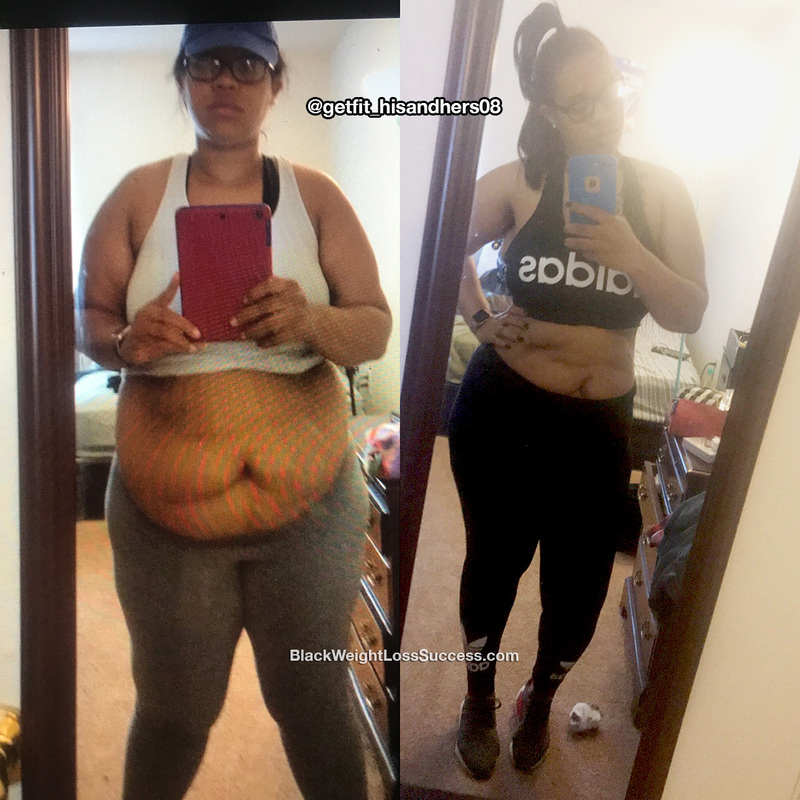 Check out how she got results. What was your motivation? What inspires you to keep going, even during the tough times? I was just looking at myself. At the time, I was at the highest weight I’ve ever been. I gained 40 extra pounds in three months and I knew it was time for a change. I wanted to live a better life for me and for my son. I cut out all fast food, bread and fried food. I basically cut out all the things that I knew that weren’t good for me. I worked out 5-7 days a week for two hours each session. I started off at 280 pounds, and now I weigh 220 pounds. My journey has been super long! I struggled daily! The before photo on the left was taken on July 29, 2017 and the after is a photo of me now. I have had some great people push me to where I need to be and I’m not gonna stop. The biggest lesson I learned was to never give up. Its hard, but you definitely can do it. Losing weight has taught me discipline. I feel better each and every day. I tell people that it takes 21 days to create a habit. Once you are in that new mindset, you are good. Never lose hope! Also, follow my Instagram. I post tips up on my page and we can motivate each other one day at time.